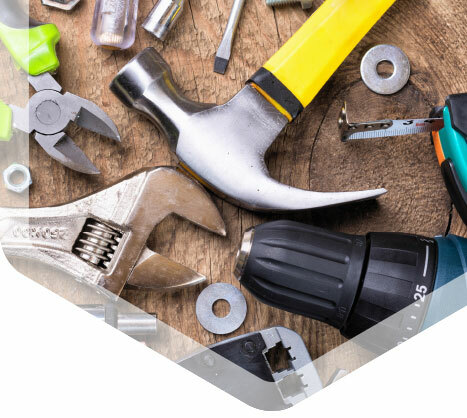 If you are a Secure / Assured tenant then as your landlord we are responsible for some of the repairs and maintenance of your home, particularly the structure, services, fittings and shared areas. 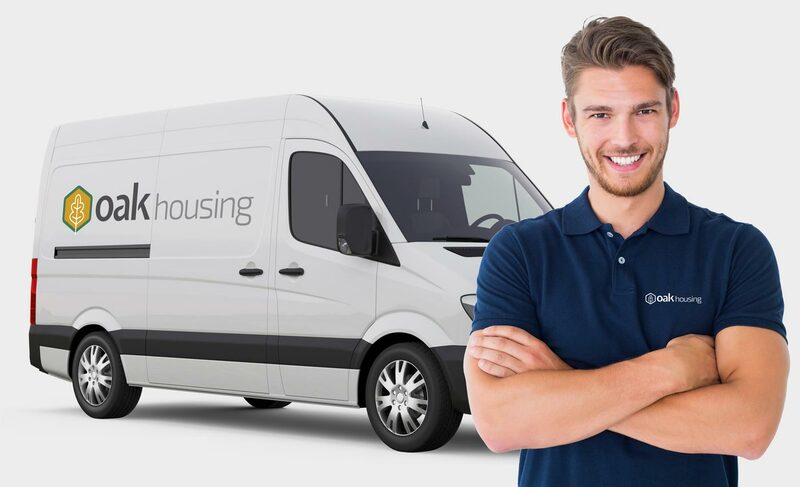 However, as a tenant, if you are safely able to do so, you are responsible for looking after the day-to-day maintenance and repairs to your own home. Our office is open from 9am to 5pm on Monday to Friday. Try to avoid our busiest time between 9am and 10am on Mondays. When you phone, please be ready to give us your name, address and phone number so we can arrange access to your home. Keep a record of the person who took your call, in case you need to talk to us again later. If your repair isn’t very urgent, click the button below to send us a message using the form on our contact page. If you urgently need a repair and it’s outside our office hours, please phone our emergency service. If you experience any of the issues below, call our emergency number. • Dangerous structural problems e.g. ceilings, walls etc. • Front door locks and access problems. Please be aware that you will charged you for the visit if your repair isn’t an emergency. If you smell gas, think you have a gas leak or have any concerns regarding carbon monoxide, immediately open all windows and doors and extinguish any naked flames including cigarettes, then call the national Gas Emergency Services free on 0800 111 999. Once you have done this inform Oak Housing on 020 8988 4781. Maintaining any areas outside your home – including shared areas, but excluding your garden unless it is communal. Carrying out simple repairs such as replacing plugs, chains and toilet seats.